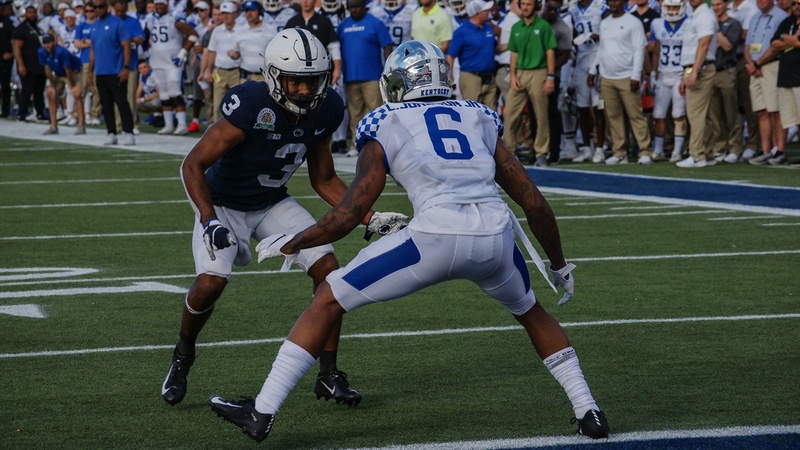 NFL Combine Profile: Lonnie Johnson Jr.
Lonnie Johnson made a lot of money in the Senior Bowl, his draft stock spiked all week of the bowl, as scouts fell in love with his length and range. He performed well and got some first-round buzz. If Johnson can run in the 4.4 range in the 40, he could possibly solidify a first-round pick or at least a day two pick. He is a big, physical corner and if he shows off the ability to run, it will open the eyes of NFL teams. I believe Johnson started out a late round pick, but he changed all of that the week of the Senior Bowl.